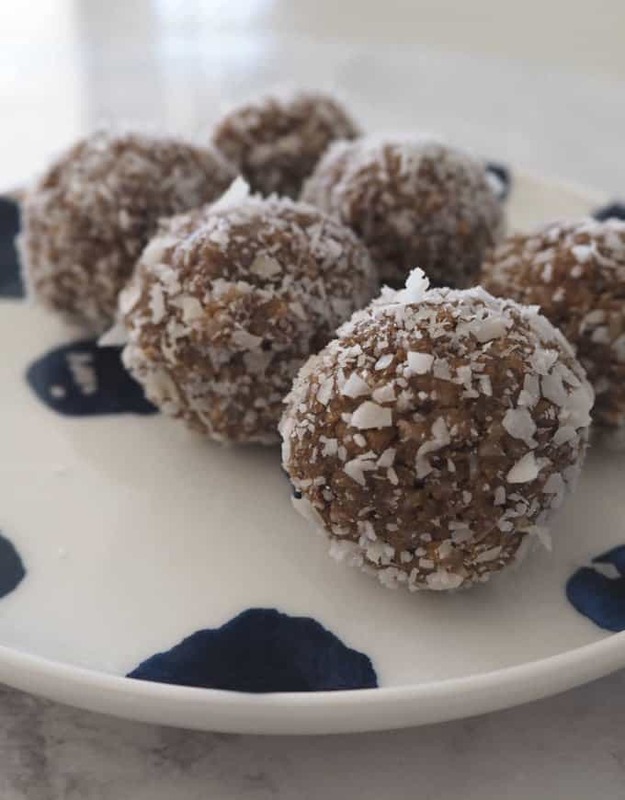 Lunchbox recipes don’t get much easier than these Milo and Weet-Bix Balls! Both regular and Thermomix instructions included. A couple of weeks ago we found ourselves with an abundance of broken Weet-Bix thanks to an curious toddler who is currently enjoying perfecting his throw 😉 Although I knew the boys would still eat in for breakfast, I also figured it would be a good idea to try and use it up as quickly as possible which is where these Milo and Weet-Bix Balls come in. 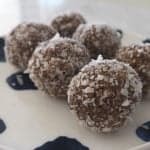 I was tempted to make my Weet-Bix Slice recipe, however I thought I would try something different and based this recipe on the Four Ingredient Milo Balls I regularly make and instead of using crushed biscuits, I used crushed milo instead. This recipe takes no time at all to put together and the rest of the ingredients you need to make them are likely already sitting in your pantry. They are also a great one to make with the kids who will love getting their hands messy helping you to roll the mixture into balls. You don’t have to use the Weet-Bix brand of cereal, you can you others which are similar. If you find your mixture is too dry, you can add a teaspoon or two of water to help bring it together better. They are best stored in an airtight container in the fridge for up to seven days. 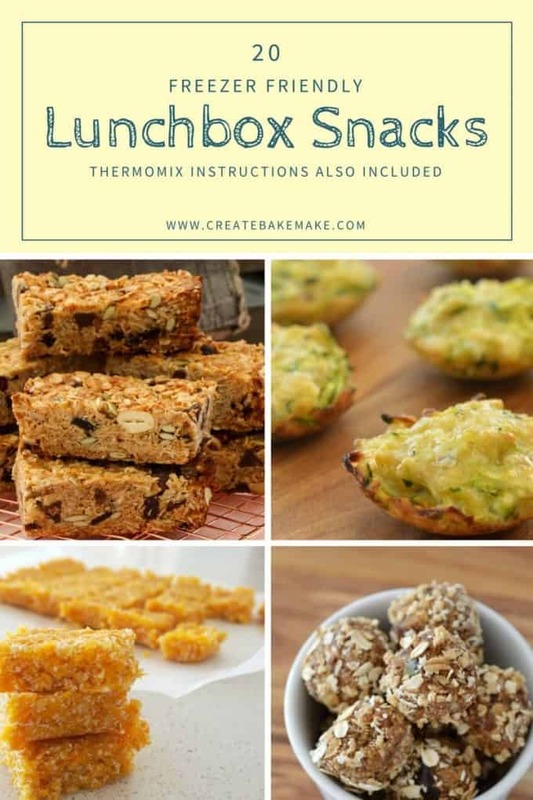 If you are looking for more easy snack recipes, you will find them here in this collection of freezer friendly Lunchbox Snack recipes. 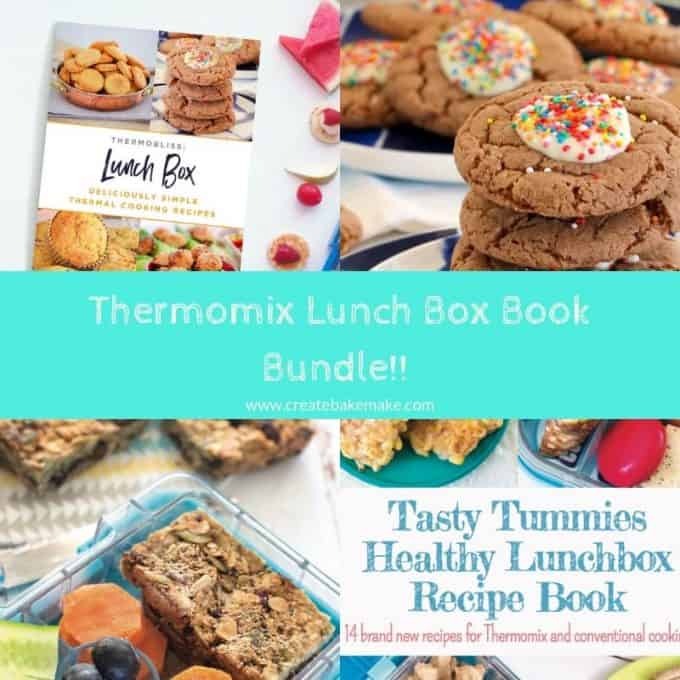 Also, make sure you check out our ThermoBliss Lunchbox Recipe Book and Tasty Tummies Healthy Snacks Book. 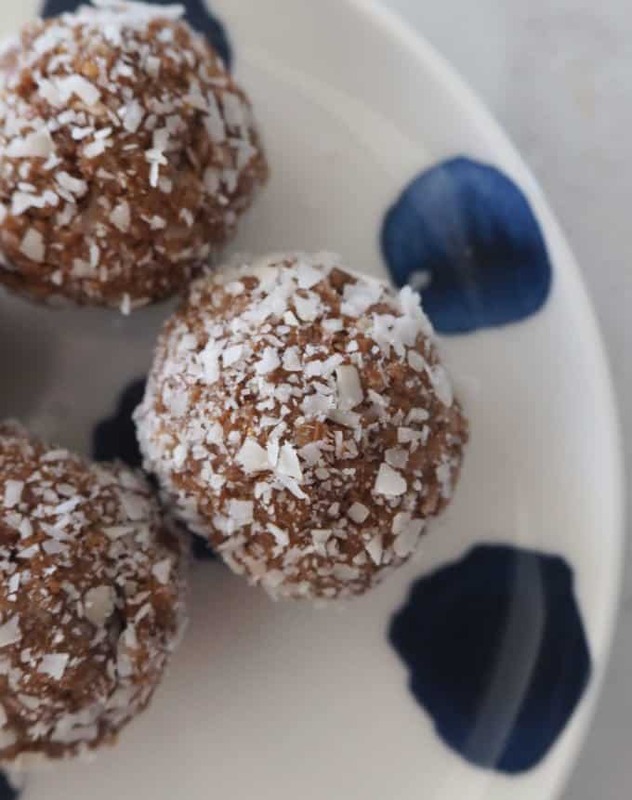 This easy Weet-Bix and Milo Balls recipe will be a hit with the entire family! They are no bake and freezer friendly and are also a great treat for the kids lunchboxes. Thermomix instructions also included. Place the Weet-Bix into a food processor and blitz until they are finely crumbed. Transfer into a large bowl. Add the condensed milk, coconut and Milo powder and mix until well combined - don't worry, it will be sticky. Place the Weet-Bix and Milo Balls into the fridge for one hour to chill. You can also store them in an airtight container in your fridge for up to 7 days. 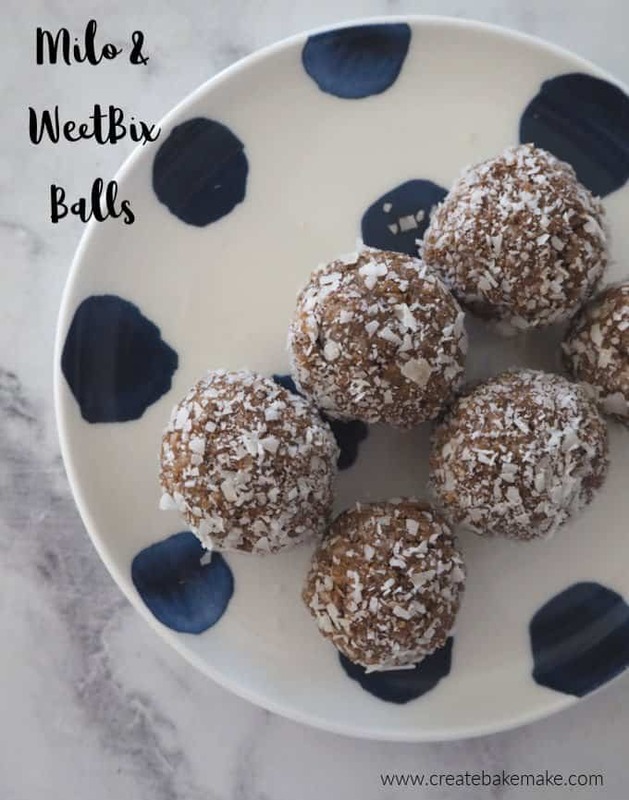 This easy Thermomix Weet-Bix and Milo Balls recipe will be a hit with the entire family! They are no bake and freezer friendly and are also a great treat for the kids lunchboxes. Place the Weet-Bix into your Thermomix bowl and mix for 10 seconds, speed 5 to crush. Add the condensed milk, coconut and Milo powder and mix for 15 seconds, speed 5. « The BEST Easter Mud Cake Hack!